Dana Santas demonstrates how to improve mobility and performance by reestablishing positive breathing patterns. In this hands-on lecture from the NSCA's 2014 Movement Performance Clinic, Jay Dawes demonstrates stretches and mobility work that are designed to emphasize good postural control and good postural stability. The loss of required thoracic spine ranges of motion for sport movements can be problematic for the elite athlete, as well as the weekend warrior. The purpose of this article is to explore biomechanical causes for thoracic mobility restriction as well as provide easily applicable techniques to restore mobility. 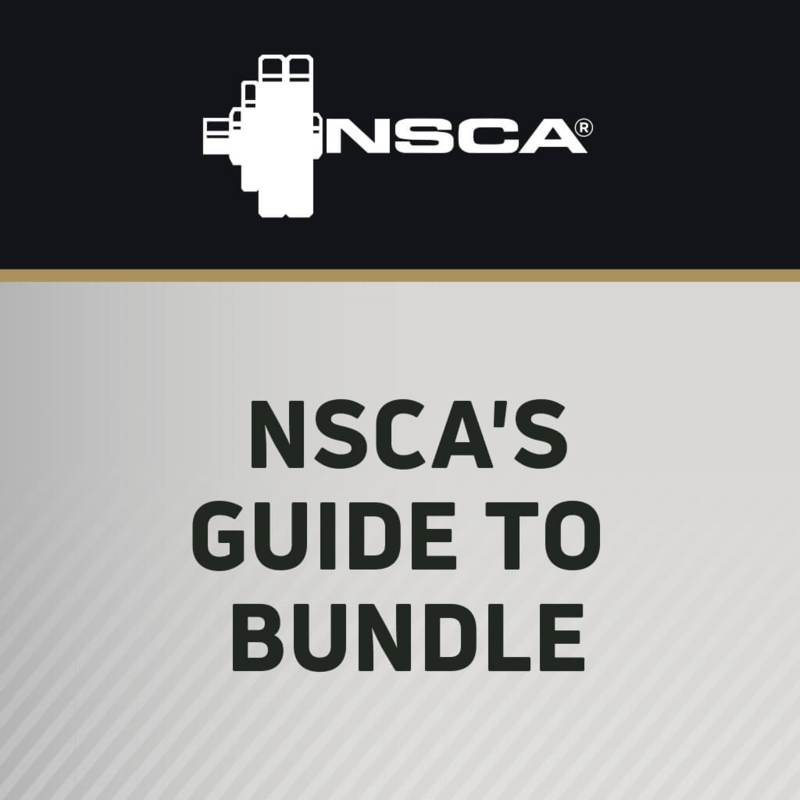 In this hands-on lecture from the NSCA's 2014 Personal Training Conference, Nick Tumminello demonstrates his Top 20 mobility and activation exercises and explains why they are in his toolbox. Nick talks about how it is important for trainers to sort through the hundreds of available exercises to better serve their clients. Nearly all fitness professionals are forced to address low back pain (LBP) to some extent, regardless of the age or population with which they work. The purpose of this article is to shed light on contemporary research surrounding LBP. Unfortunately for many soldiers, running, pushups, and sit-ups address endurance, but do little to train mobility and strength. To meet the demands of their work and help avoid overuse injuries, a training program for soldiers should include mobility, strength, and endurance components. Tactical operators face many challenges in relation to their job and need to be able to move optimally in order to avoid injuries. The tools provided in this article may assist in helping to develop the ability to improve thoracic mobility in tactical operators. Obstacle course training can offer variety to any physical readiness training program. Properly conducted obstacle course training may be a useful method to train strength, endurance, and mobility simultaneously. In this session from the NSCA’s 2016 TSAC Annual Training, Ryan Massimo demonstrates foundational movement techniques that engage the body as a single coordinated system, complement the movements the body performs on the job and in life, and help to build optimal and usable strength, power, mobility, and durability.